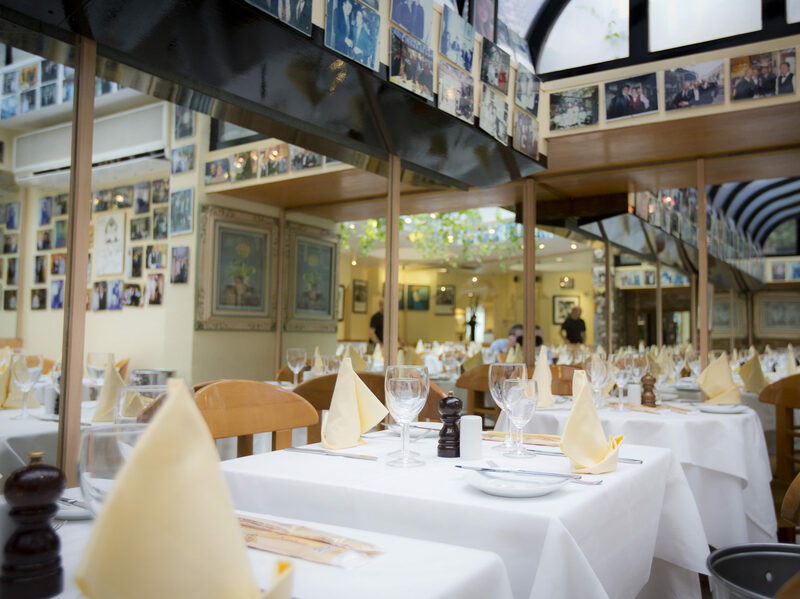 We’re a traditional Italian family restaurant in the heart of Chelsea. 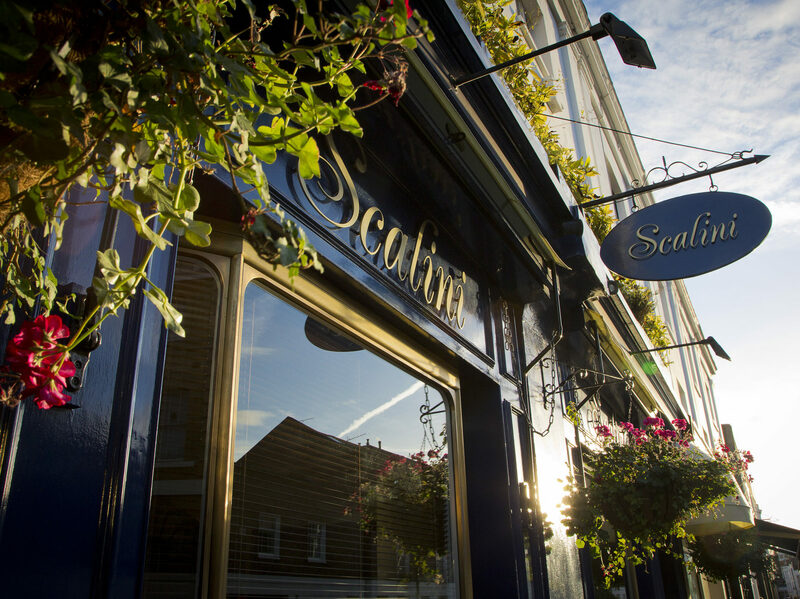 We’ve been serving classic Italian cuisine for 30 years in a uniquely lively and friendly atmosphere. Our chefs create authentic regional dishes prepared from the finest ingredients. 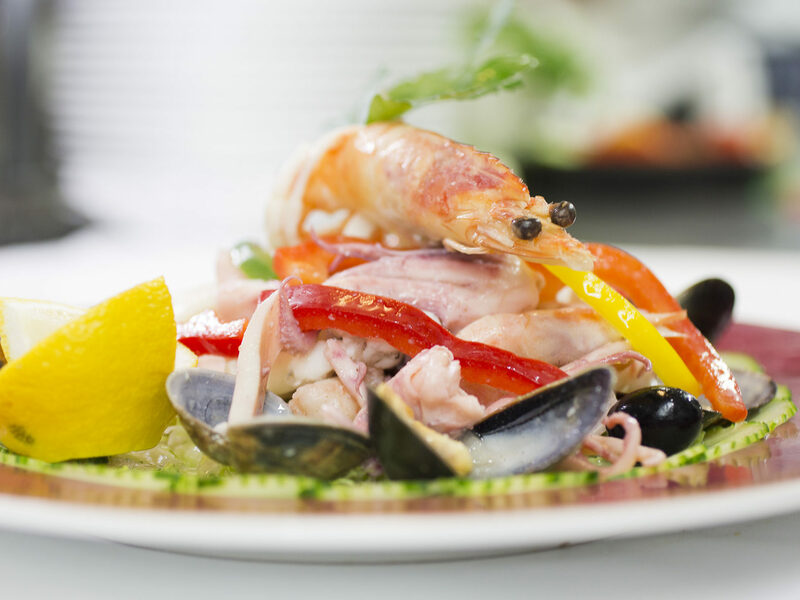 We’re known for our generous portions and famous for our seafood - ask us about our specialities and tell us your preferences! We take bookings for lunchtime and evening, on every day of the week, and for all sizes of party. 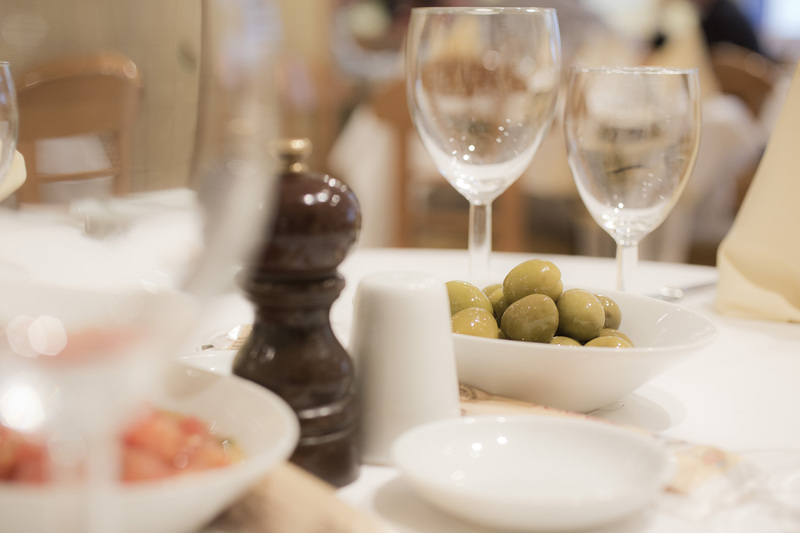 If your meal is for a special occasion, let us know how we can help you celebrate! “From decor to service, it lives up to its reputation. The food was just perfectly cooked and you won't be disappointed by the portion size either. I'd highly recommend choosing anything on the fish menu, it's all amazing! All the waiters are friendly and always come with a smile and a joke. The atmosphere is also rather chilled and quiet, people who know about this place respect it. You'll also be surprised on how many celebs have also visited, a wall of pictures will clarify that!